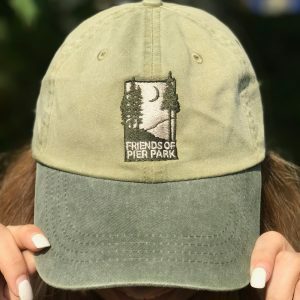 All proceeds go to the improvement and maintenance of Pier Park.Support the park and the environment by using these reusable bags. This is a quality bag you will use proudly for years! 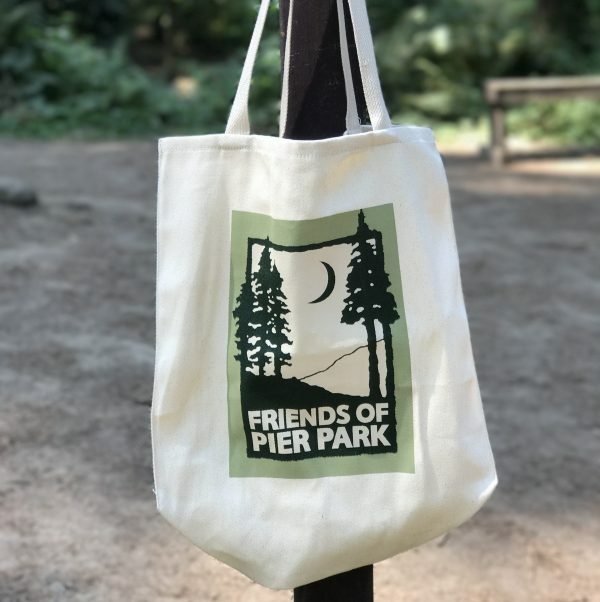 Quality tote bag that showcases the Friends of Pier Park logo centered on the front. 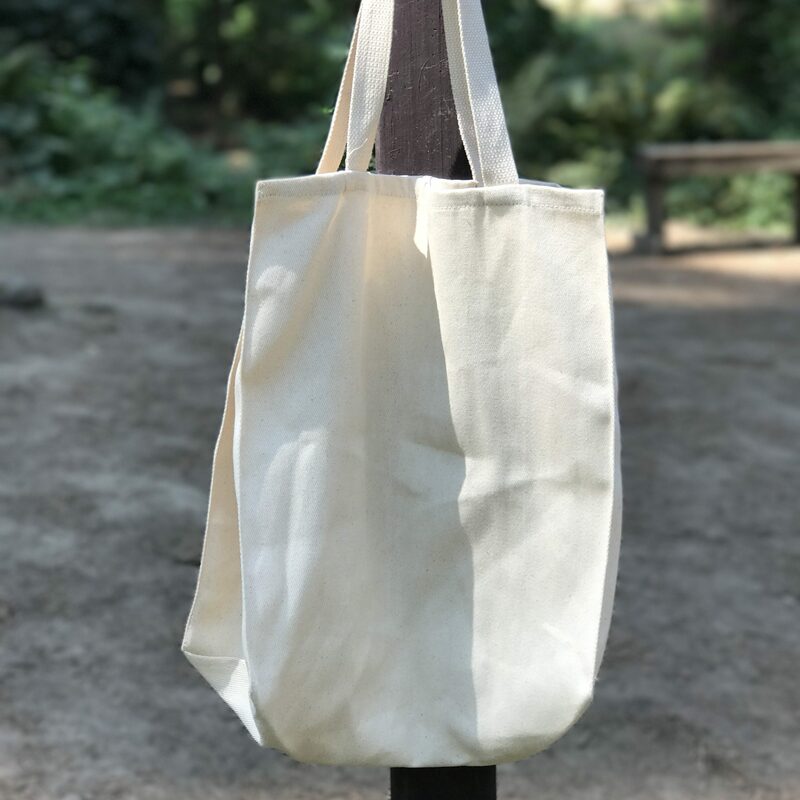 Large bag, 15in x14in x7in, can be used for carrying a variety of items. 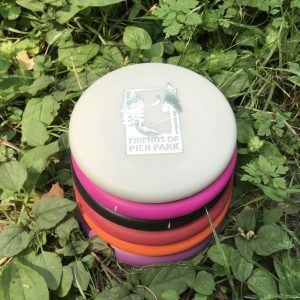 Product made by Port Authority.